Provides speech and language therapy services. 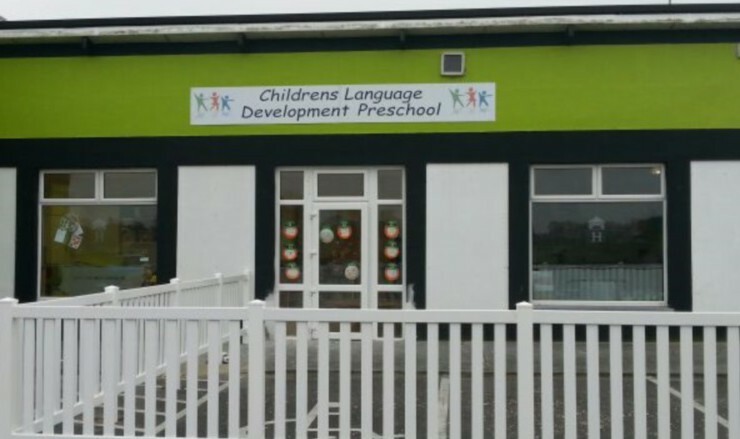 Children’s Language Development Preschool is based in Moyvilla, Oranmore, Co.Galway and we specialise in the overall Speech and Language Development of Preschool children. 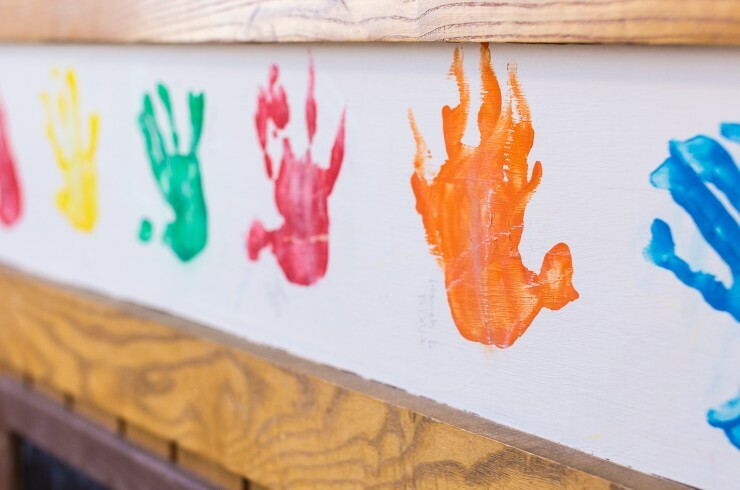 Children’s Language Development Preschool provides early intervention to children presenting with communication delays or disorders. 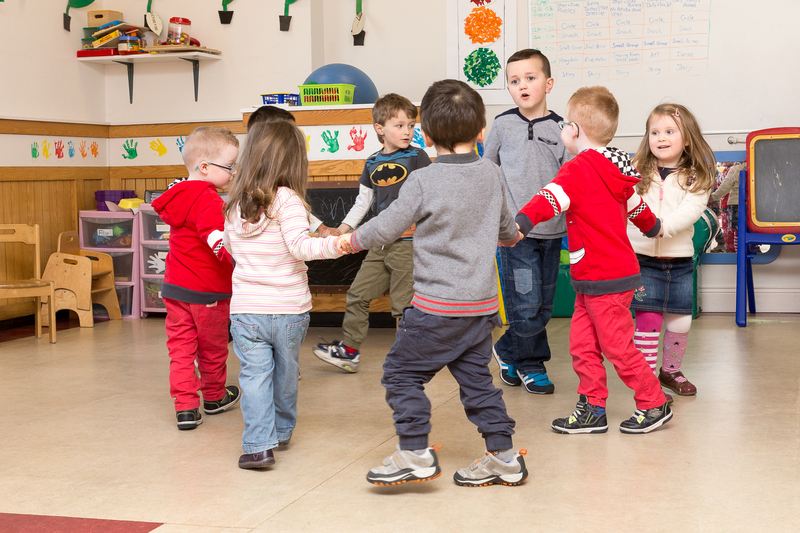 Children’s Language Development Preschool runs two Preschool groups 5 days per week for a duration of 3 hours, mornings and afternoons. 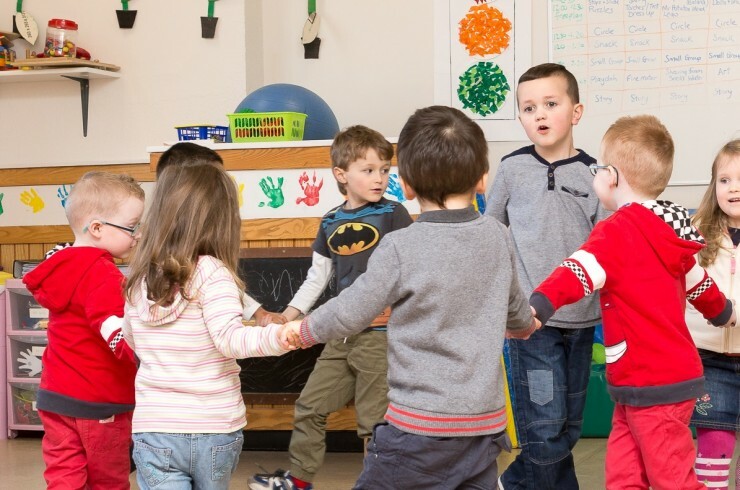 Children’s Language Development Preschool also offers Applied Behaviour Analysis (ABA) to children diagnosed with Autism Spectrum Disorder (ASD). See Our Services Page for more information. 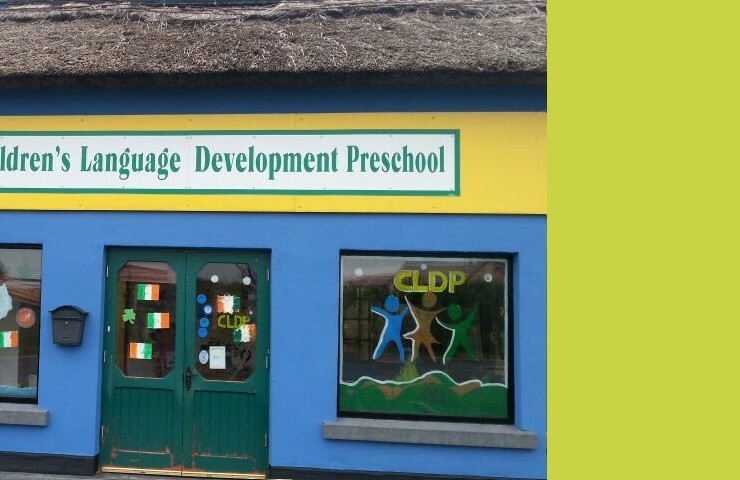 Every day Conor looks forward to going to CLDP. He has a great relationship with the staff there. It is a huge relief to me knowing that he is happy there, he has also made some lovely friends there, and it is great to see that. The staff are so friendly and very helpful and are always available to talk and offer good advice. We will always be extremely thankful to the staff at CLDP for their commitment and help with our son Conor. My son attended CLDP for a year prior to play school. He has Down Syndrome. He was assigned a programme suited to his needs which was reviewed with us his parents and his early intervention team on a regular basis. I feel that the one-to-one tuition was the biggest advantage. Also he learned to sit and listen and be part of a group in a classroom environment. From removing his coat, taking his lunch and toilet training, Joan and the staff were all fantastic in giving him his independence. When he started play school the following year he was more than able to hold his own. CLDP gave him the best start for school life. The relief to hand your child over to people you can really trust is such an ease. Sophie now has little sentences, better eye contact and much better comprehension ,all this, in the space of 5 months. I have no doubt in my mind that it is down to the CLDP. 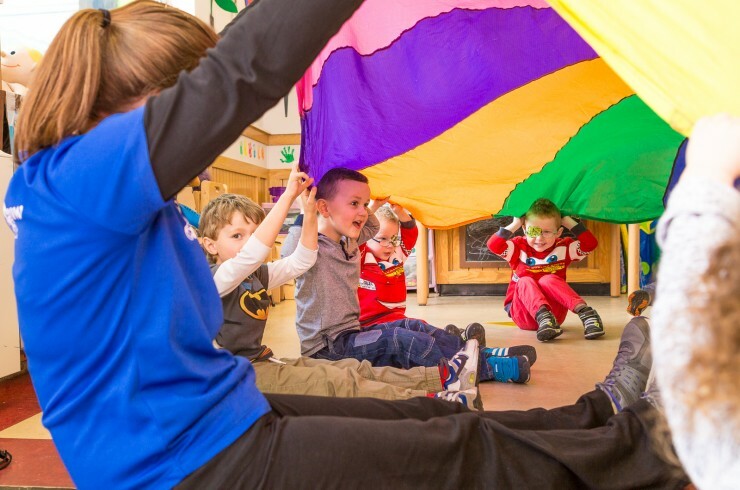 If you suspect any communication delay please do not hesitate your child’s time is precious act fast, I could not recommend a better school. Feel free to check out our photo gallery for pictures of our school and of some of our fundraising events.